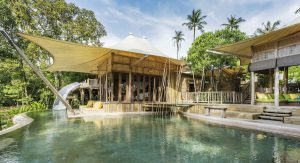 While Khao San Road’s crazy bars and Koh Phangan’s Full Moon Parties may be the most talked about the nightlife of Thailand, Phuket certainly has something to bring to the table. The world-class nightlife here brings together international DJs, top beaches, cheap drinks, and impressive light shows to put on a night to remember. 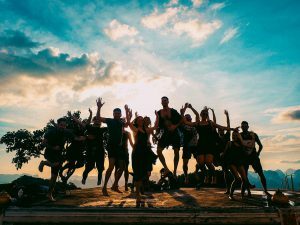 We’ve done the research for you and have chosen our top nightclubs in Phuket so you can focus on getting ready and having a great time! 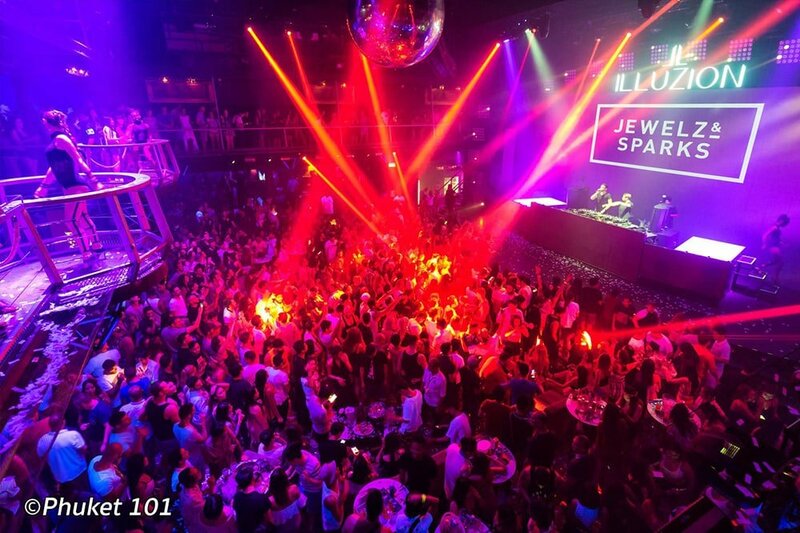 A favourite amongst locals and travellers alike, Illuzion Show and Discotheque holds a prime position on Bangla Road and is the place to party in Phuket. The club has long been hosting world-class DJs and regularly puts on epic light shows and videos on the 100sqm screen to complement the music. International dancers and acrobats also perform with the crowd witnessing the moves from the main dancefloor, balcony or VIP area. 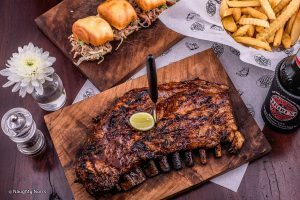 As with most clubs in Phuket, Illuzion doesn’t open until 10 pm, so grab some dinner and drinks elsewhere in the island before heading to Bangla Road to party until dawn. Offering a slightly more glamorous vibe, White Room is a stylish nightclub with white sofas, bars, and podiums dotted around the room. The club plays a great mix of dance, R&B, pop, and hip-hop so you can dance and sing your heart out all night. Plus, entrance is free for all – #winning! 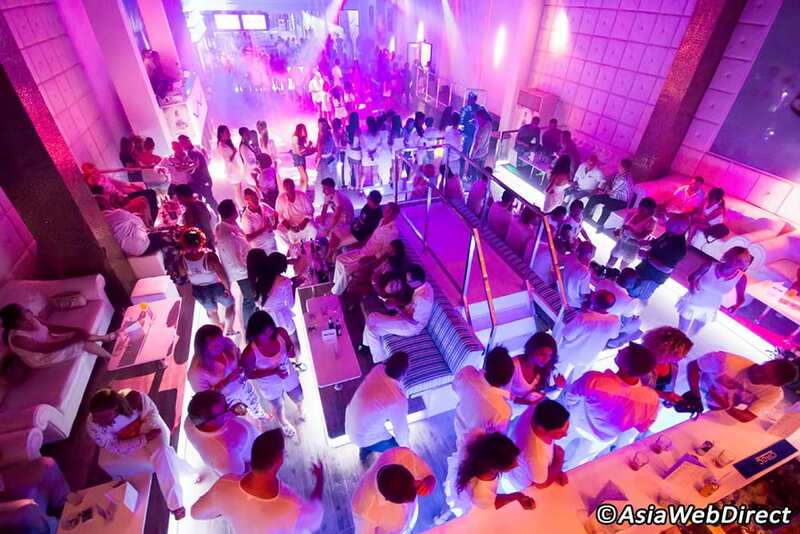 White Club offers a variety of VIP sections which include a cocktail bar, balcony, and bottle service so you can feel like a local celeb. If you’re feeling really baller, order a bottle of Belvedere vodka or Cristal champagne! White Club does have a smart dress code though, so ditch the regular backpack attire of a vest and flip-flops and dress up for a classy night. 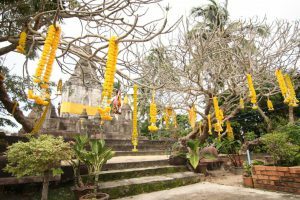 Paradise Beach Full Moon Parties in Phuket are every bit as exciting and alluring as those on Koh Phangan – maybe even more so as they’re less well-known. Each month Paradise Beach lures in the punters from the other clubs for an epic fiesta on the beach. 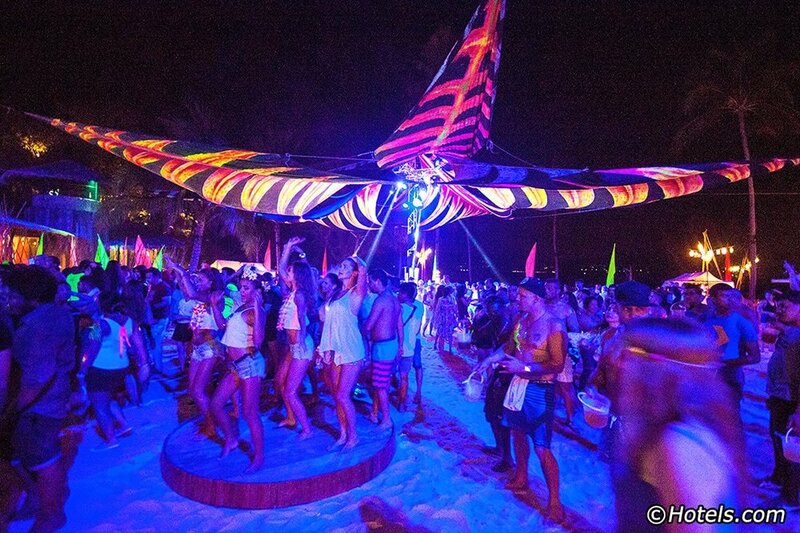 With top DJs, fire shows and professional dancers, as well as the obligatory full moon buckets, Paradise Beach sure knows how to put on a party. Head down to the beach early to enjoy a BBQ on the sand or dinner at the Paradise Beach restaurant. There are five bars open from 7 pm ‘til late so you’ll never be queuing too long for a drink meaning you can get back to the dance floor to continue the celebrations! 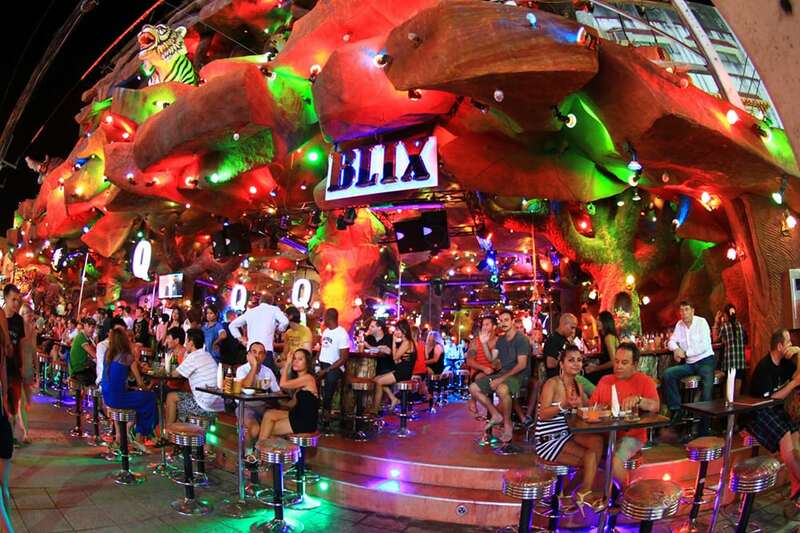 For those looking for a bit of live music, head to the New Tiger Disco on Bangla Road. This dark club is a great place to start the night as it features large bars, plenty of seating, live music and a number of pool tables. You can start off with a chilled evening before amping it up for the late-night session. The complex, on the whole, comprises of the pool hall, techno bar, live music room, and club. Therefore, you can work your way around the bars to find the section that suits you best. Tiger’s female bar staff are certainly not shy as they dance, flirt and serve you drinks trying to persuade you to stay for the long haul. To be fair, it has such a great atmosphere that it doesn’t take much persuading! 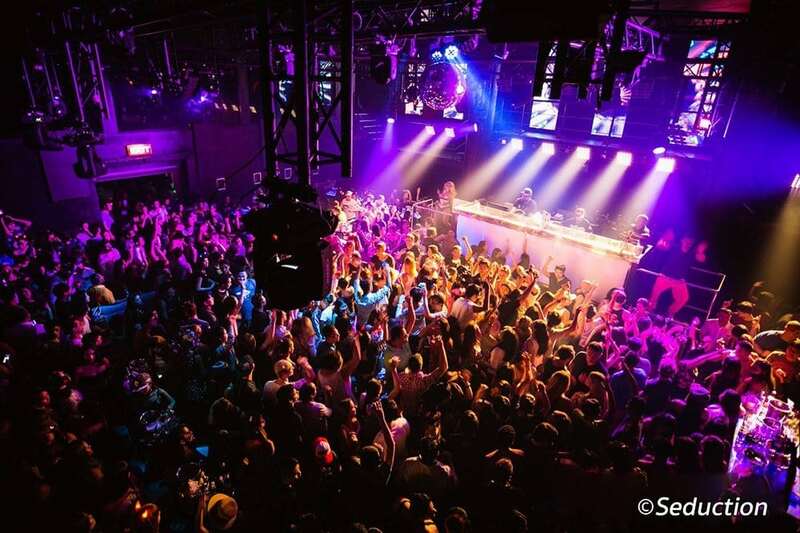 The biggest and arguably the best club in Phuket’s Patong Beach, Seduction Beach Club, located on the second floor of the Seduction complex, can host up to a whopping 3,000 people. This amazing club attracts young backpackers from around the world looking to party to world-class DJs such as Calvin Harris and Goldie from midnight ‘til the early hours. Seduction is part open-air and features a huge dance floor as well as an exclusive VIP section with glistening chandeliers and comfortable booths. While Seduction mostly accommodates foreign partygoers, some Thais do enjoy the big-name DJs events.